We pride ourselves in creating inspired and perfect designs that matches our clients expectations. We approach every thing we do in a professional manner, from point of contact to our follow up process. We are passionate about what we do and delivering innovative and inspired installations to our clients. 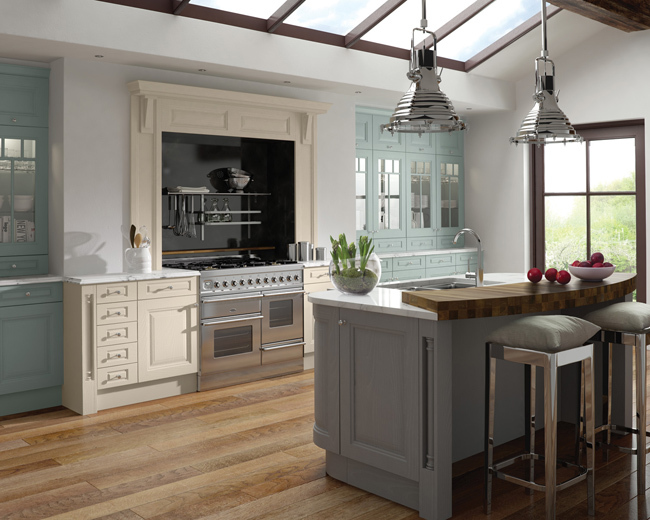 The kitchen business is an established company based in Bangor, Co. Down, Northern Ireland. 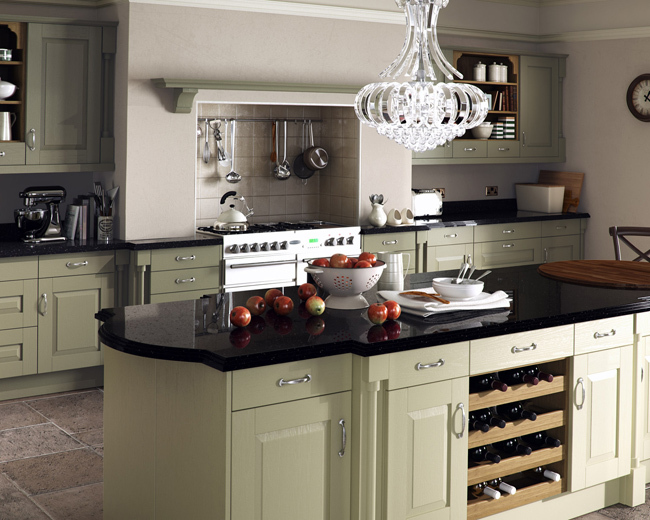 We provide an exciting, professional, innovative approach to designing and installing your ideal kitchen. How your kitchen functions is as important as how it looks. 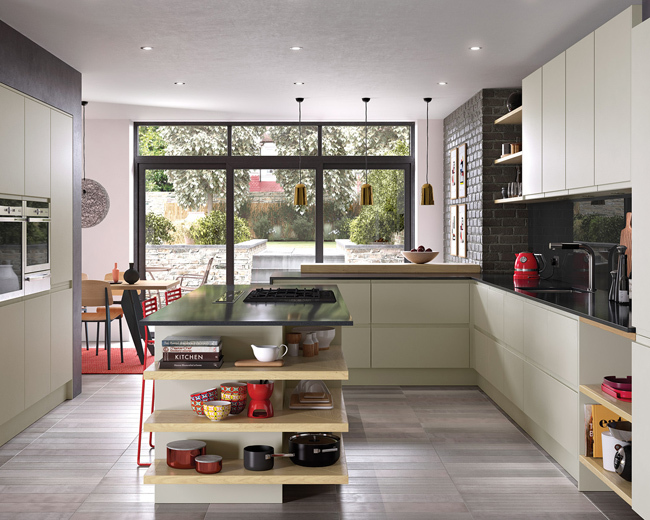 Our aim is to create a Kitchen that works around you. 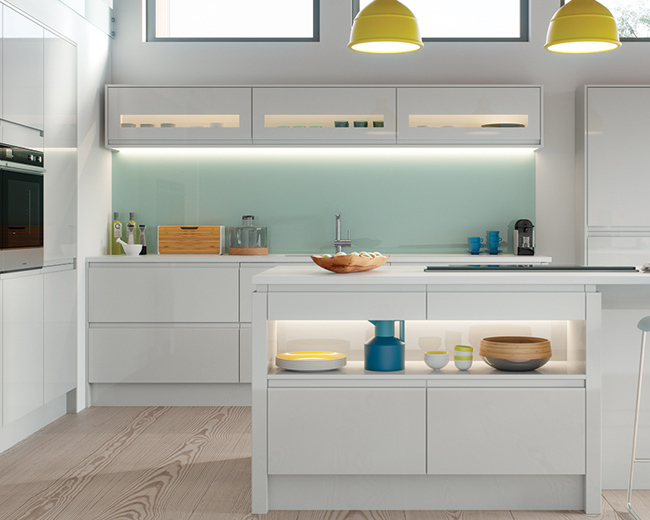 To create that inspired and perfect kitchen, Bathroom or Bedroom, we always meet our clients pre-design. 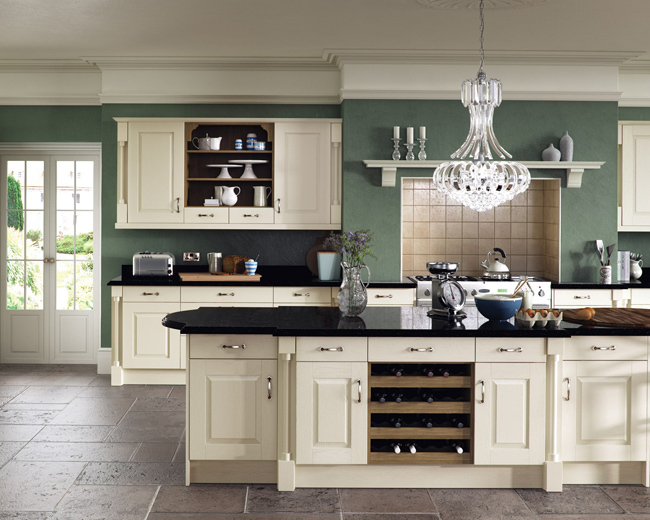 We have a wide and varied choice available from modern and contempoary to classic and traditional. Our innovative design team, using the latest up to date computer software, provide a detailed layout and quotation. 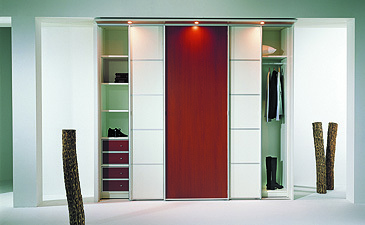 We provide a fully inclusive and specialised installation service individually tailored to your needs. We are always on hand after any of our installations to make sure all our clients are 100% happy. With a wealth of experience we bring our extensive range of qualtity products to you at very competitive prices. The Kitchen Business Bangor proved the Best decision we could have made to install our Dream Kitchen Clifford dealt with us from start to finish in a professional friendly and inspiring manner The installation started and finished to plan on budget and with Clifford supervising and keeping us well informed at all stages He was creative informative and very helpful and approachable Contractors employed by Cliff were reliable hard working professionals. 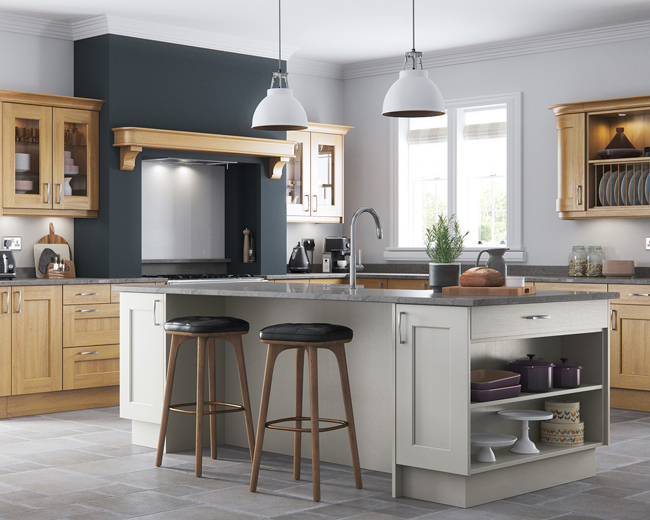 First impressions ae always important so when we met Cliff for the first time we instantly knew that we wanted The Kitchen Business to design and install our dream kitchen. His ideas, inspiration, communication skills and patience at the design stage gave us the confidence to proceed. We have not been disappointed and are grateful to Cliff, Alan, Mark, Dan, Phillip and Garvin for their expertise and excellent customer service with no problem or difficulty left unresolved. We are delighted with the end result and would not hesitate to recommend them. We recently had our kitchen done by the Kitchen Business. This included building work as we wanted to create a more open space. The process was made extremely easy right from inception to completion. The design of our new kitchen was creative, and priced extremely competitively. All work was co-ordinated and project managed through the kitchen business, and was completed on schedule. We made some late changes on what we wanted - nothing seemed like a hassle and all work was completed to a high standard. The workmen were all very friendly and professional, and communication was first class. We are delighted with the end product and could not recommend the Kitchen Business highly enough. just wanted to say thank you to you and your team for my lovely kitchen. We are absolutely delighted with our new kitchen. We were very impressed with Cliff’s attention to detail, his expertise and the advice given to us. We were extremely happy with his team of tradesmen who were veryprofessional, hardworking and polite. We would thoroughly recommend The Kitchen Business. Thanks again for everything. We wanted to say a big thank-you to you and your team for giving us our dream kitchen. We had an amazing customer experience throughout the entire process from design to installation. The kitchen looks amazing and feels much more spacious. We couldn’t be more pleased. Our fabulous new kitchen has just been completed by The Kitchen Business and we are absolutely thrilled with it. We had explained to Cliff what we wanted and he came up with a design which we immediately liked. He organised the removal of the existing kitchen and tiles etc. All the tradesmen from the plasterer to the electrician were excellent. 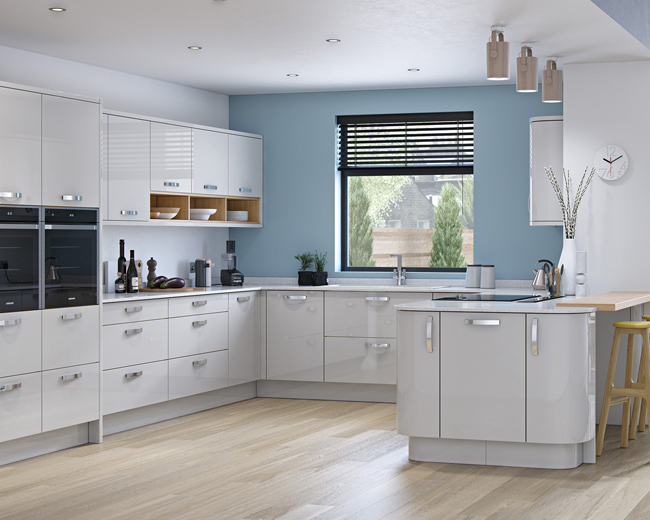 The kitchen fitter did a fantastic job and everyone involved was really pleasant and worked to a very high standard. Cliff project managed every stage of the work and ensured that we were completely happy with every aspect. Nothing was too much trouble. Our new kitchen has exceeded all our expectations. It really has the wow factor and we absolutely love it. We can highly recommend The Kitchen Business. Many thanks to Cliff and all his team. Thought you might like some photos of our transformation. We love it!! Thank you so much for this beautiful kitchen. We have just had our 3 year old daughter's room fitted with wardrobes and shelving and I would 1000% recommend The Kitchen Business. From start to finish, we received a reliable, professional service. We met with Cliff and he came up with an original design. He was happy to make final tweaks to ensure we ordered exactly what we wanted! The furniture was fitted over the two days, by pleasant, hard working guys, who left the room clean and tidy each day. We could not be happier with the finished product. Other than the fact that our 3yo's bedroom is much nicer than ours! The quality of the shelving and robes is exceptional. We look forward to using The Kitchen Business in other projects in the near future. I would whole heartedly recommend The Kitchen Business to any people who want high quality, aesthetically pleasing products. I keep meaning to write to say a huge thank you as we love the kitchen. The whole process was stress free and your guys are excellent, plus all are polite, friendly and tidy. After being delighted with our new kitchen fitted by Cliff at The Kitchen Business we decided to have him refurbish our bedroom with fitted furniture and with the help of Chris McKee add an ensuite. We are extremely happy with the first class quality, service, attention to detail and expertise displayed by them and couldn't praise them highly enough. Nothing was a bother to Cliff or Chris and both went out of their way to ensure that we were happy with everything. All the guys who work for them are highly skilled and very pleasant to have in the house. 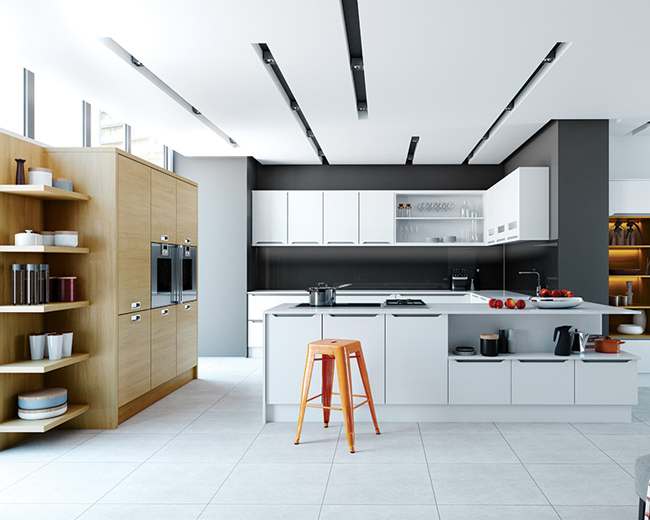 We have no hesitation in recommending the team for kitchens, bedrooms or bathrooms. 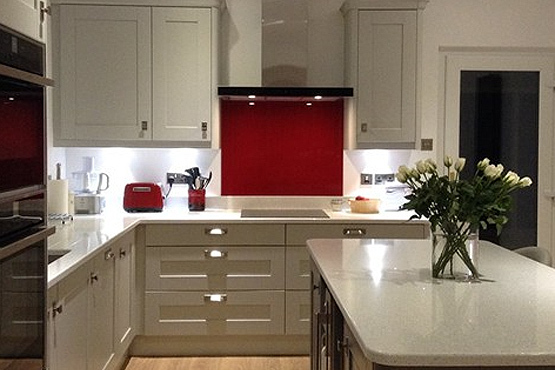 We cannot praise highly enough the attention and service we received when we recently had a new kitchen installed. The Kitchen Business came highly recommended and we have to say we were not disappointed. Our initial meeting with Cliff (the owner) was very welcoming and friendly. He listened to what we wanted and was most helpful and reassuring. Cliff was always on hand during the project and was not put out when we changed our minds along the way. His team of tradesmen were polite and courteous at all times. 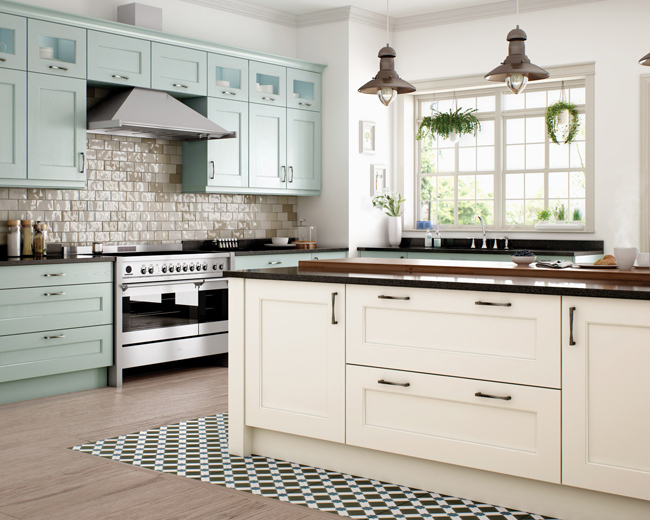 We have no hesitation in recommending The Kitchen Business for an excellent service, a high standard of workmanship and a first class quality kitchen. Cliff and the Kitchen Business were recommended to us by friends who had been delighted with their work. I can honestly say, I now have an amazing kitchen! Cliff, and everyone who works along with him, is dedicated to giving you the perfect finish. Always on time, very clean and tidy, their work is exemplary. I would recommend them totally and with absolute confidence. I got my fabulous new kitchen from Kitchen Business (Cliff Mcchesney) Dec 15. To say i'm pleased is an understatement from start to finish Cliff and his team worked hard to give me my dream kitchen. I changed my mind about the colour I changed my mind about the design I then changed my mind about the size of cooker four days before it was to go in . What did Cliff do ? accommodate accommodate accommodate . Nothing is too much trouble for Cliff and his team . 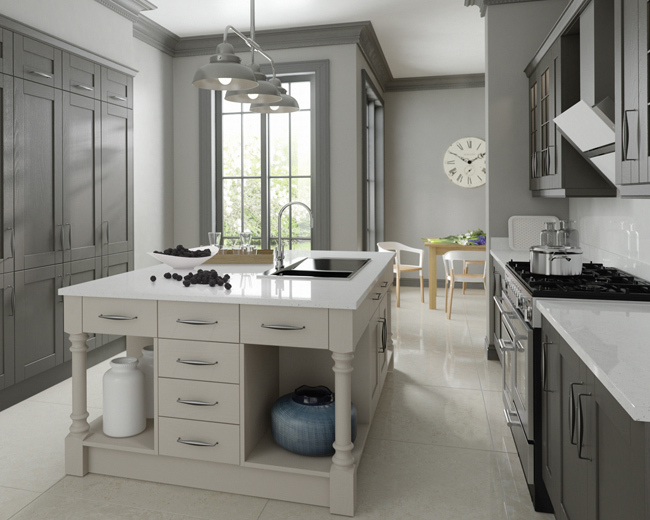 I can not thank Kitchen Business enough for my wow factor kitchen . 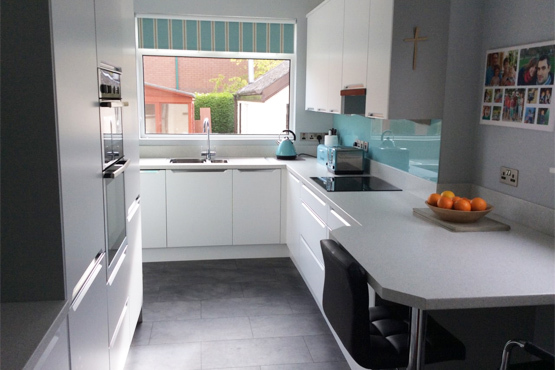 Just before Christmas we had a kitchen refurbishment carried out by The Kitchen Business (Owner - Mr Cliff McChesney). The project from start to finish was managed by Cliff who co-ordinated the various trades involved and it was a weight of our shoulders to know that we just had to deal with Cliff, making it a stress free project. Great attention was given to detail in all aspects of the work by all involved. We would highly recommend The Kitchen Business. I have to say I have very rarely felt the need to write a recommendation for any business but I have to express my sincere and heart felt thanks to Cliff and his team at The Kitchen Business (Bangor). 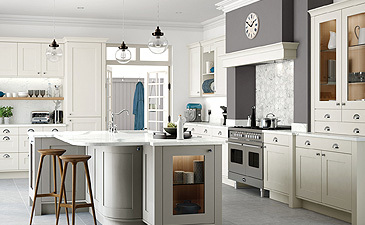 I must admit to feeling a fair bit of trepidation when my wife expressed her desire for a new kitchen never mind the fact she wanted walls knocked down and a complete revamp. 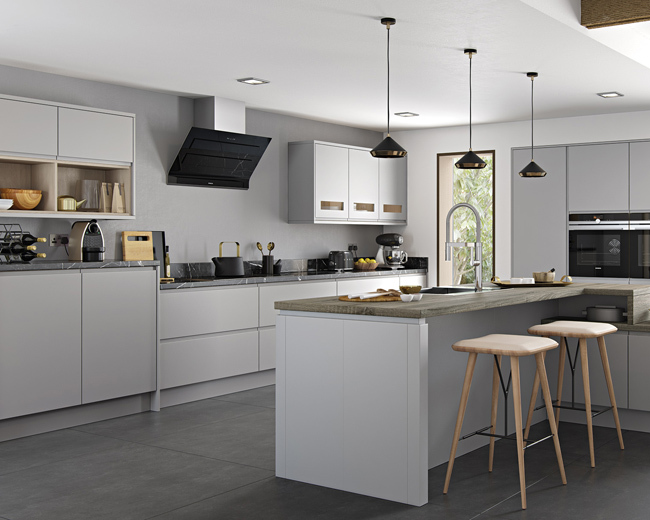 After a recommendation several friends and visits to several more well known local kitchen designers we settled on Cliff as our designer and project manager. Right from the outset he made us feel at ease and worked with us to understand our brief and to help us in the decision making process. His attention to detail and can do attitude was both refreshing and helpful. He took his time with us over all the decisions and made sure we were happy at every step. When the day came to start, Cliff was on hand to make sure all the tradesmen from the building work to the plumbing and electrical were up to speed on what was required and kept in contact as the preparation work progressed - as with any major project there were of course hiccups but Cliff and his team took them all in their stride and never once let their high standards slip. 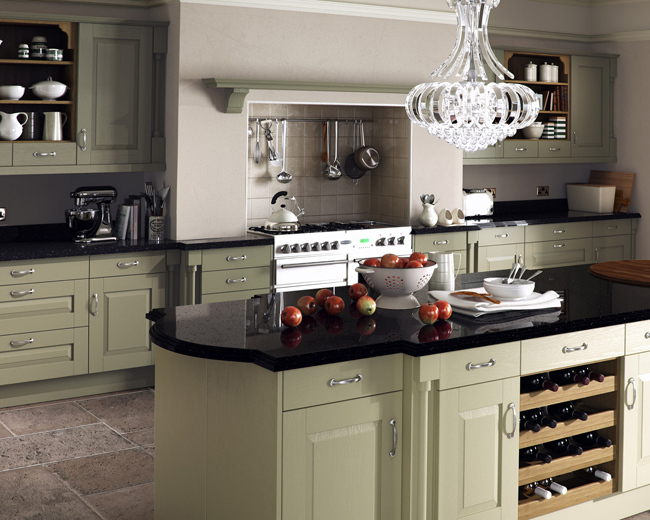 I must comment on Cliffs unprecedented desire for perfection - there was no aspect of the work or kitchen design/installation I could fault and he ‎ made it very clear that he expected the very highest standards from both his team and his suppliers at all times. I would have no hesitation in recommending Cliff or any of the tradesmen in his team to any of my friends and family. Many thanks Cliff on giving us a kitchen that will give us immense pleasure for many years to come. 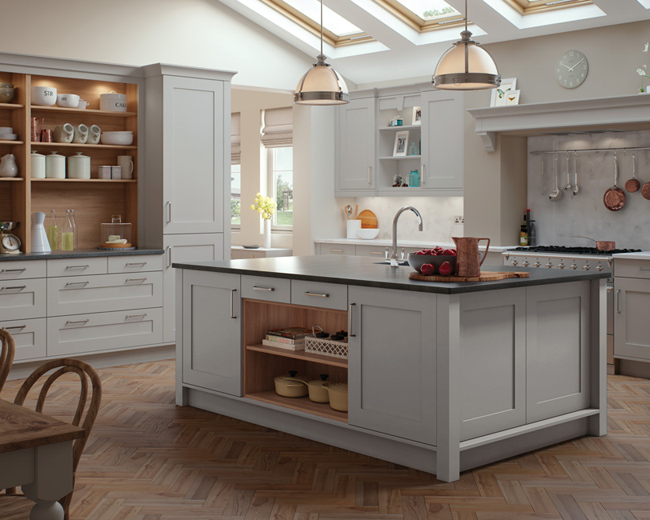 We now have the pleasure and enjoyment of a bespoke kitchen that is truly unique and surpasses our original expectations. 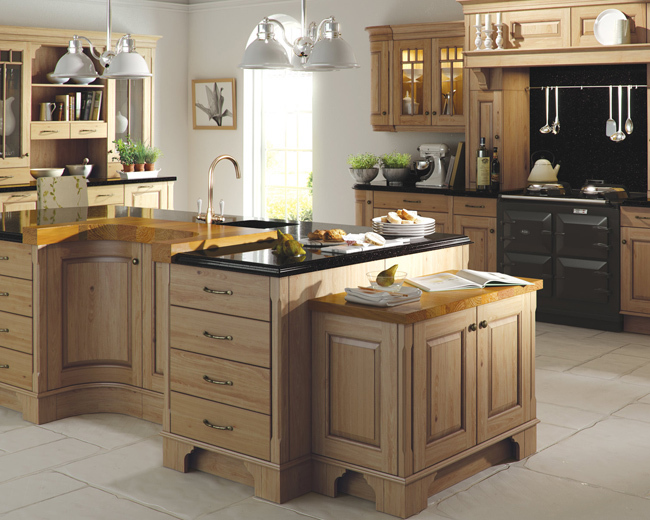 We certainly have no hesitation in recommending The kitchen business to turn your ideas into reality. Just a word of thanks to say how pleased we our with our new kitchen,we would recommend you and your workmen highly. 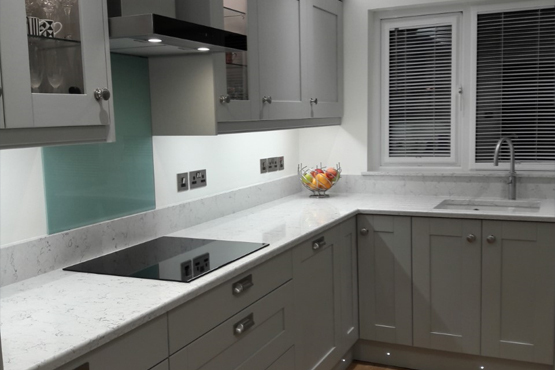 In September 2013 we had a new kitchen installed by Cliff Mc Chesney The kitchen business, We found everyone to be excellent workmen, they arrived every day on time and worked so hard. I now have a wow factor kitchen that everyone has passed comment on. I would highly recommend Cliff and his team to anyone. 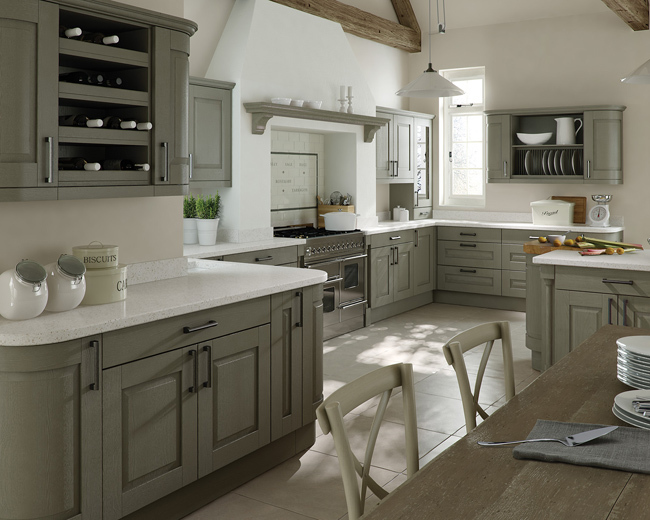 If you are thinking of a new kitchen give him a chance to quote you I assure you, you will be very pleased with everything. The Kitchen Business installed a new Kitchen for me in August 2012. The attention to detail of the design and the excellent workmanship mean that I've got a kitchen to be proud of for many years to come. 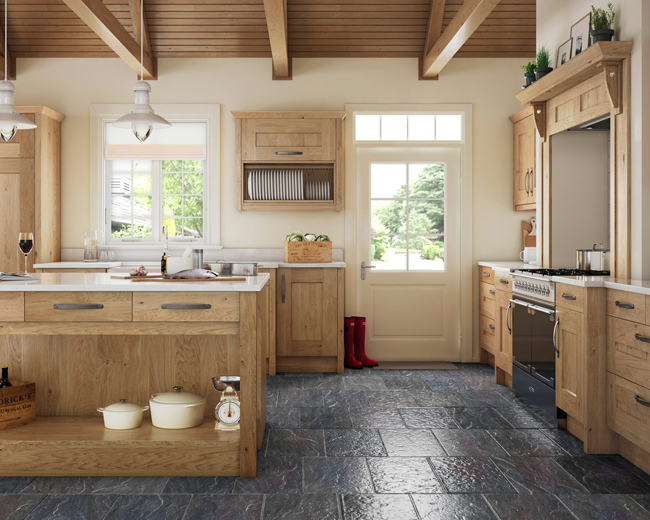 We contacted The Kitchen Business to design, supply and install a new kitchen for our bungalow. With the ideas we had and Cliff’s suggestions we arrived at a great layout and he e-mailed the visuals to us for our approval. The installation which included electrics, plumbing, plastering and tiling was carried out according to schedule. In all our dealings with Cliff McChesney we found him to be very professional with a great eye for detail. He also kept us informed on each step of the process and followed up on every aspect of the installation to make sure we were happy with the final result. We are delighted with our beautiful new kitchen which has exceeded our expectations and we would thoroughly recommend The Kitchen Business.